$820 million – that’s how much sales the U.S. hemp industry made last year. Personal care products account for almost a fourth of these sales, or a whopping $181 million. You read that right. 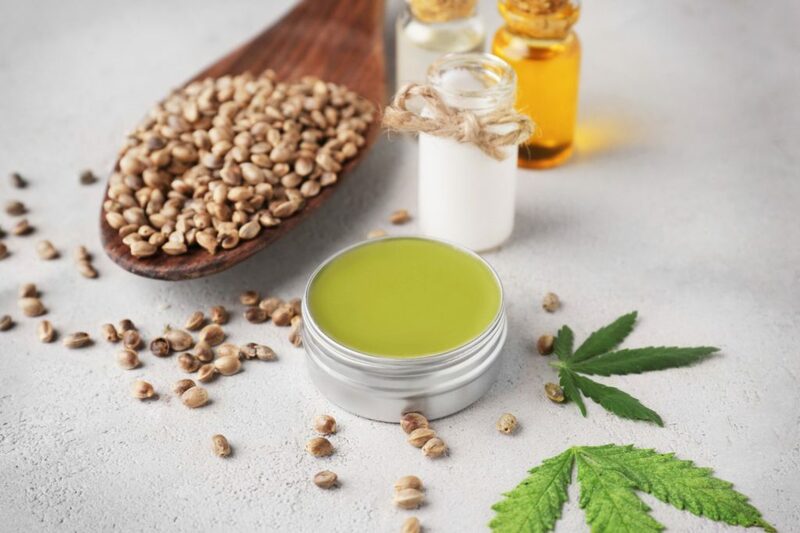 People in the U.S. spent $181 million on hemp-based personal care products last year. After all, hemp seed extracts have proven effective in treating various health problems. There’s CBD hemp oil for pain, CBD oil for arthritis, and even products for insomnia and depression. Now, there’s even more reason for you to start using hemp oil: healthier skin! 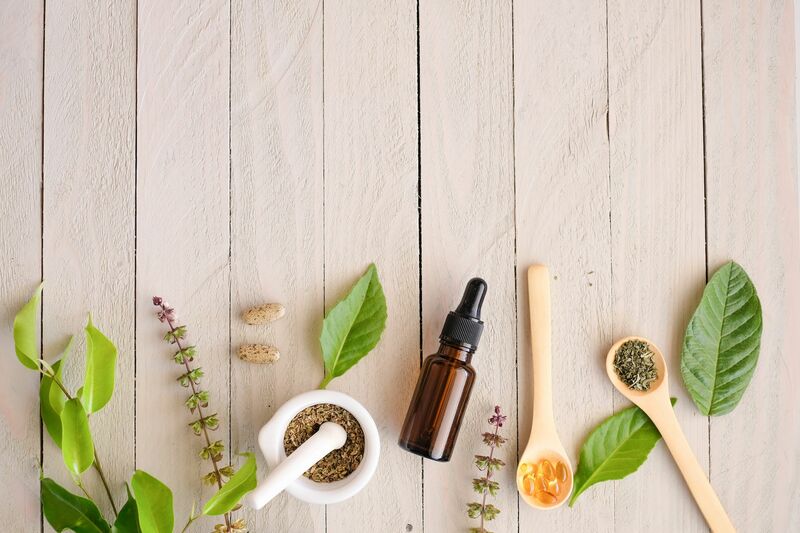 The list of hemp seed oil benefits for skin is quite the long one, but we’ve rounded up nine of them. Keep reading so you can start enjoying smoother, younger, and brighter skin! Replace your expensive facial cleanser with hemp seed oil for a more natural option. Not only does it remove dirt and grime on the top-most surface of your skin, but it travels deep within and dissolves excess sebum that clogs your pores. Best of all, it’s super easy to apply and works on almost any skin type. To use it a facial cleanser, massage a teaspoon of the oil on your face. Keep doing this for at least a minute before gently wiping it away with a washcloth dipped in warm water. Hemp seed oil can help regulate your skin’s sebum production, helping you deal with oily skin. This also benefits those with dry skin since dryness can trigger the production of even more oil. Excessive sebum is a major trigger for acne, the skin condition affecting about 50 million folks in the U.S. every year. Granted, there are many other factors that can cause those breakouts. But these oily secretions, especially when they clog up the pores, can lead to their formation. Luckily, hemp oil can help you keep those swollen hair shafts at bay. As mentioned above, it helps moderate sebum production, which in turn, may help prevent acne. Then, there are the deep-cleansing properties of hemp seed extract. It gets rid of the dirt, dead skin cells, and other stuff that can clog your pores and contribute to acne breakouts. So, this product not only prevents acne, but it also helps reduce the symptoms of existing inflammation. Hemp oil directly benefits the skin by moisturizing it and keeping it hydrated. But unlike other moisturizers, it doesn’t choke up the pores. That’s because it gets a zero when it comes to comedogenic ratings. Doesn’t sound nice, does it? But it’s actually perfect for the skin! For starters, that’s because comedogenic products have the potential of plugging up pores, while a non-comedogenic product like hempseed oil doesn’t. This is one of the reasons why it’s ideal for most, if not all skin types, whether oily or dry. One of the biggest health benefits of hemp oil lies in its gamma-linolenic acid (GLA) content. GLA is a type of omega-6 fatty acid integral to brain, bone, and reproductive health. But one of its most common and well-known uses is treating inflammation. It’s for this reason that GLA plays a major role in helping arthritic patients. It has been shown to ease the symptoms of arthritis. Studies like this one indicate that this fatty acid has powerful anti-inflammatory effects. These anti-inflammatory properties aren’t limited to joint and muscle conditions. They also work on inflammatory skin conditions. This brings us back to hemp oil uses and benefits for the skin. It’s its GLA content that helps relieve skin inflammation. Aside from acne, it can also treat rashes and smooth out rough patches on the skin. If you’re one of the 7.5 million Americans with psoriasis, CBD oil from hemp may be the treatment you’re looking for. Since psoriasis is an inflammatory disease, hempseed oil can help relieve its symptoms. It can calm swelling and irritation while also hydrating the skin deep within. Omega-3 and omega-6 fatty acids are essential for treating atopic dermatitis (atopic eczema). This is another type of skin inflammation that causes redness, dryness, and itchiness. As such, upping your intake of both fatty acids can help treat your skin problem. Luckily, hemp oil boasts high amounts of these nutrients. One study has found that consuming hempseed oil lessens dermatitis symptoms. After 20 weeks, the study’s participants noticed a reduction in their dermatitis symptoms. Some other studies have also found hemp seed oil to have antimicrobial properties. These then lend even more power to the extract’s anti-acne and anti-inflammatory effects. Plus, it’s rich in antioxidants, protecting the skin from free radical damage. To complete this list of the amazing benefits of hemp oil, we have its anti-aging effects. This natural product can smooth out fine lines and wrinkles. All the benefits of this plant extract work together to fight the signs of aging. In short, they help prevent aging signs from developing in the first place. That’s largely due the linoleic acid and oleic acid content of hemp seeds. These essential fatty acids play a crucial role in keeping the skin healthy. Your body doesn’t produce these EFAs on its own, which is why you need to obtain them from food and supplements. These are only nine of the scientifically-proven hemp seed oil benefits for skin. But that’s already a lot, so they should be enough to make you start using it! Hemp oil isn’t only healthy for your skin. It’s high CBD content brings many other benefits, from less pain to better sleep – without the high associated with marijuana. Not sure how to use CBD oil to get the best results? If so, this beginner’s guide is for you!